Universal mounting by means of mounting holes. 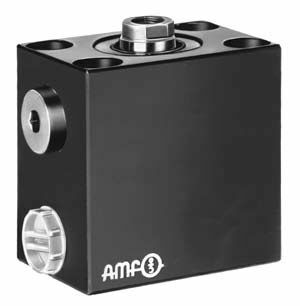 Each cylinder size is available with two different strokes. For single acting cylinders there is risk of sucking in coolant during return stroke. In this case the sinter metal breather shall be piped to a clean, protected area. Further sizes are available on request. 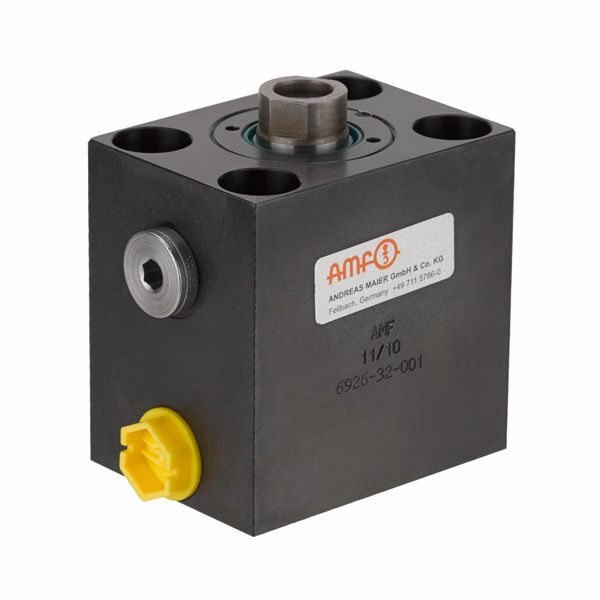 For applications above 160 bar operating pressure, cylinders must be tenon-blocked at slot or being backed up at cylinder body. For fixing screws must be strength class 12.9.